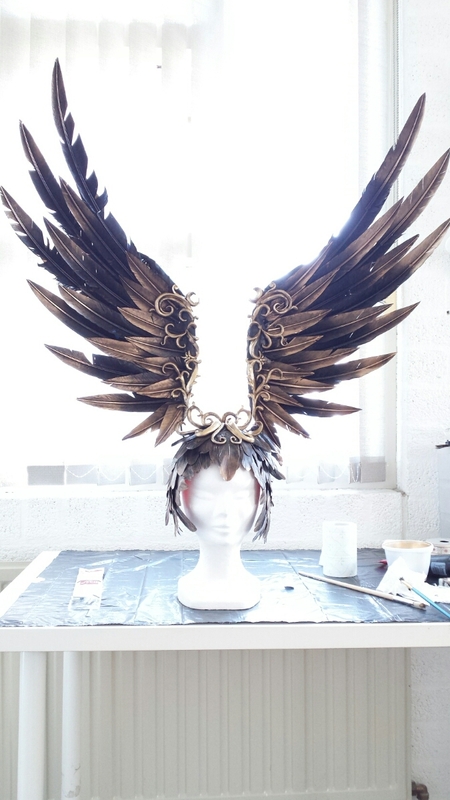 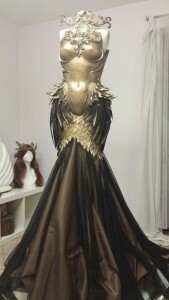 Here at Worbla.com we are always finding new and amazing ways Worbla has been used to create beautiful and often breathtaking art. 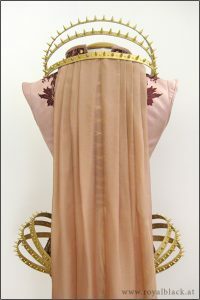 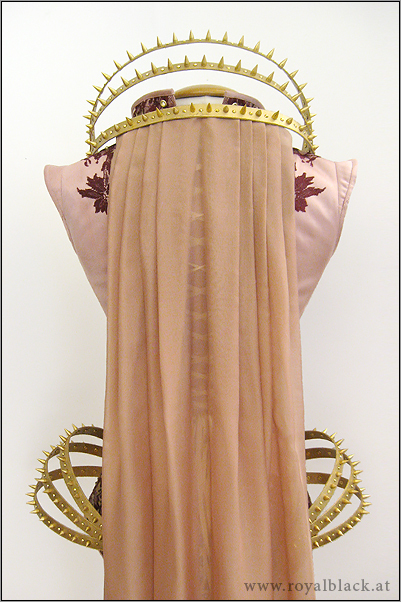 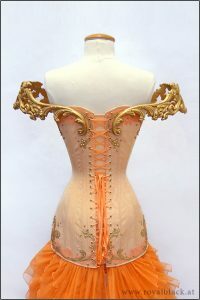 We’ve started to see Worbla incorporated into amazing corsetry, and have created a small gallery below. 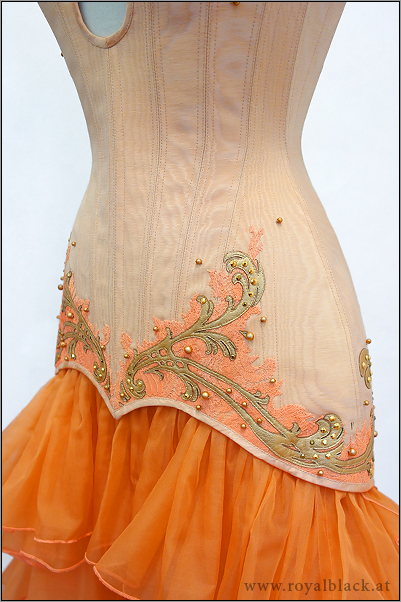 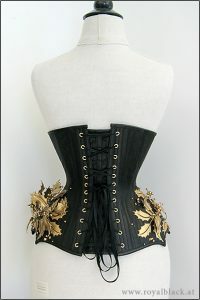 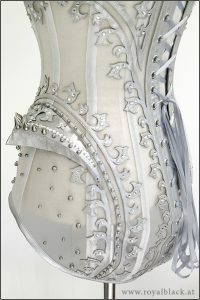 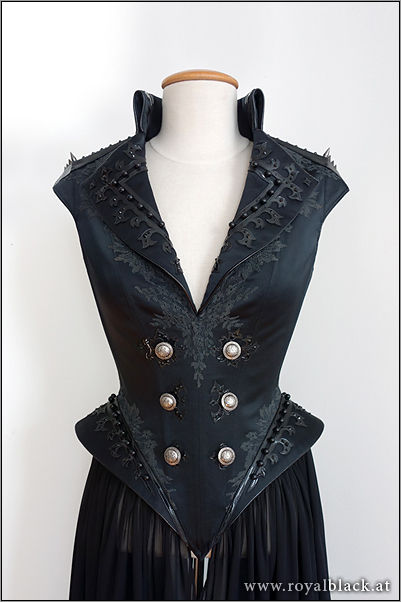 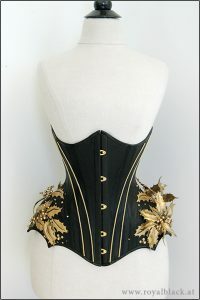 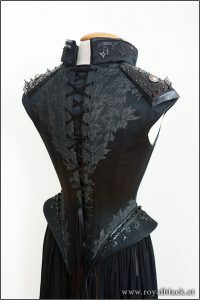 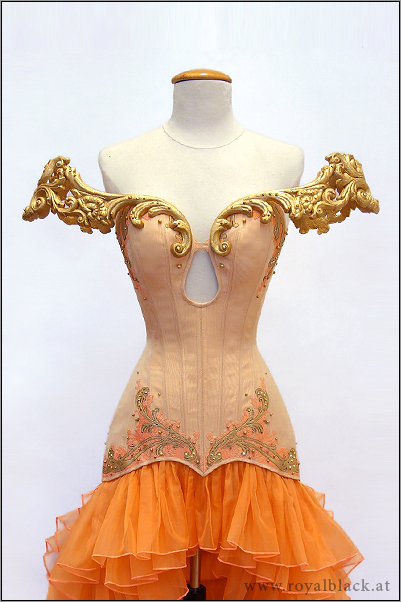 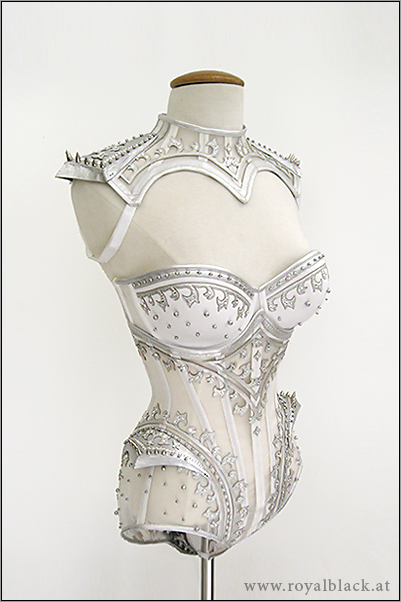 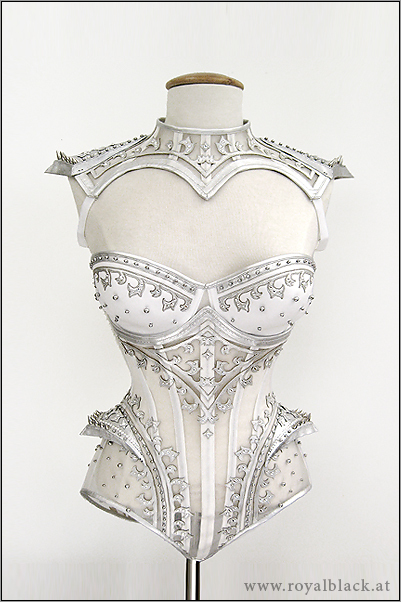 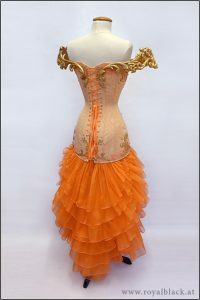 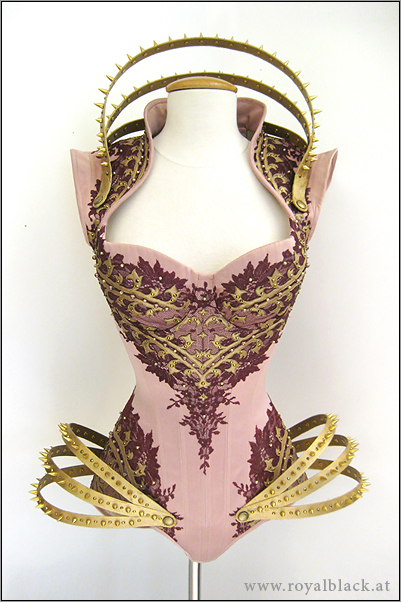 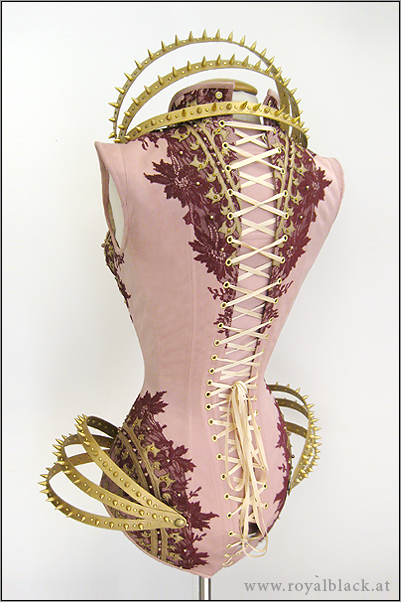 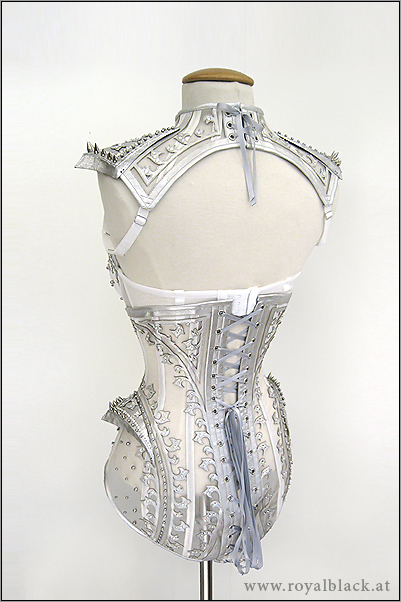 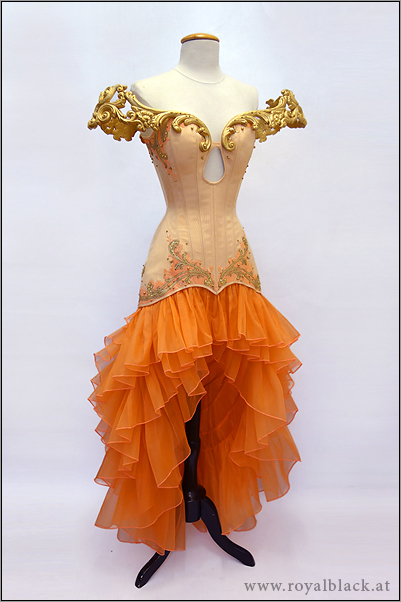 If you have used Worbla in your corset, bustier or stays, please let us know! 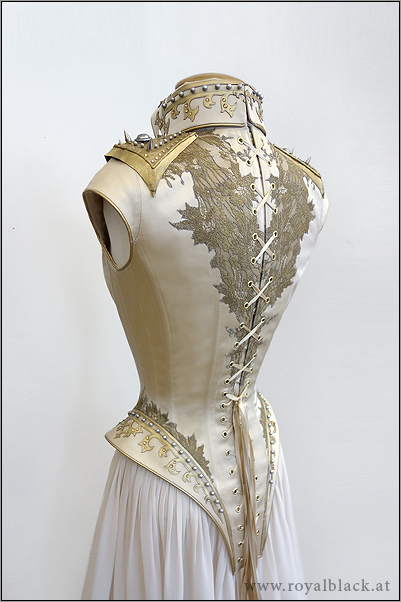 Royal Black is a couture label based in Vienna / Austria, which has specialized in finest handcrafted corsetry, evening wear and costumes. 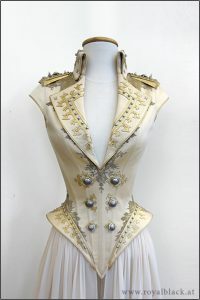 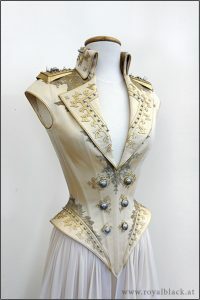 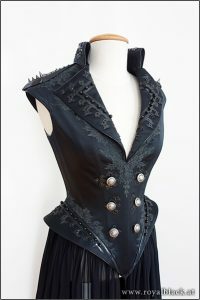 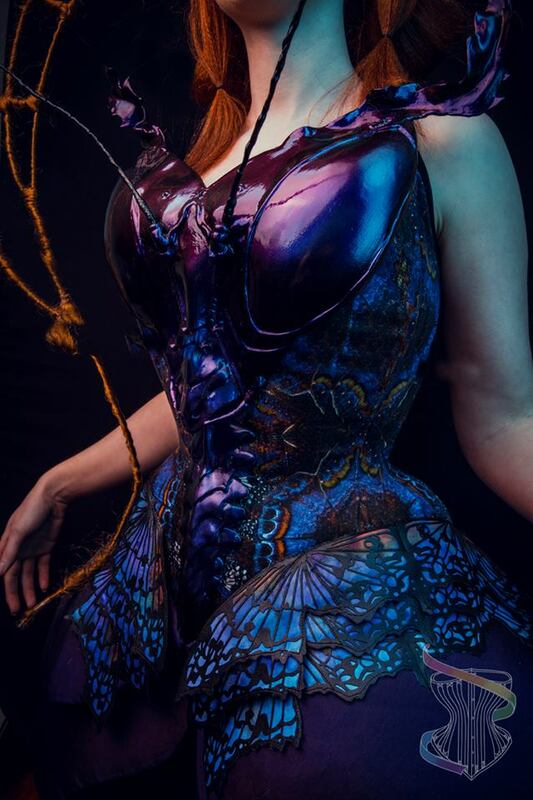 Their work has inspired many, with an artisan mix of luxurious fabrics, perfect fit, classic couture and tailoring techniques as well as new technologies like lasercutting, engraving or 3D printing turn each garment into a unique piece of wearable art. 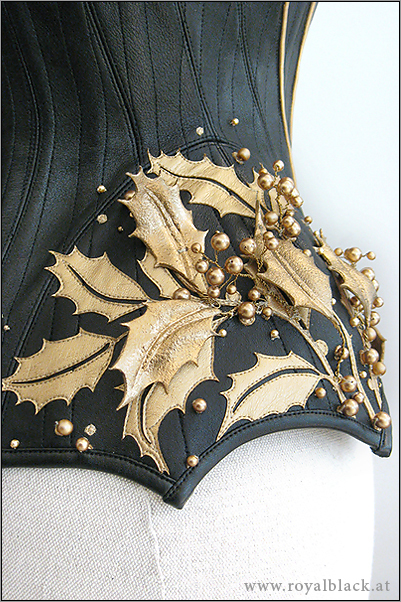 Lasercut Worbla on the epaulettes and hip pieces. 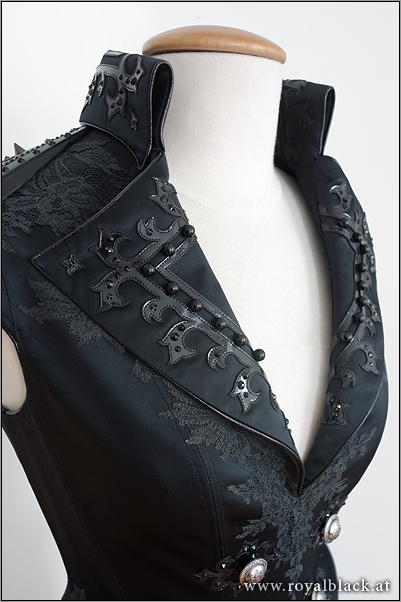 Lasercut Worbla on the shoulder pieces and collar. 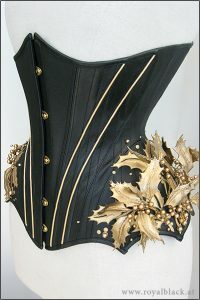 Worbla used in the Epaulets. 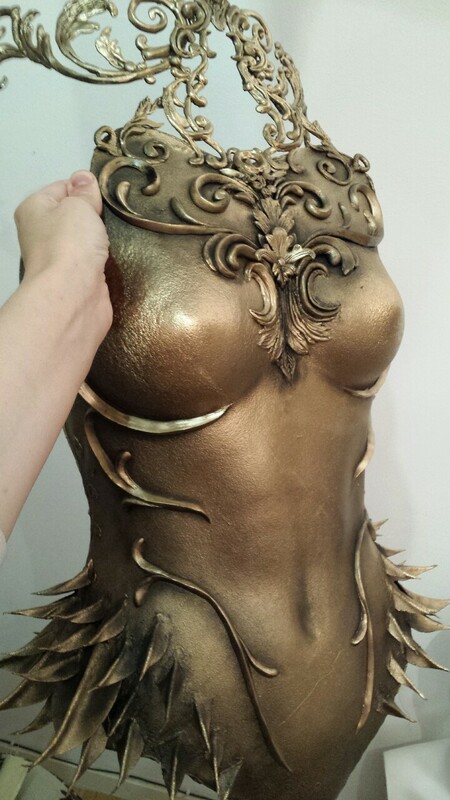 Worbla was sculpted into the Shoulder pieces, which are on strong magnets and detachable. 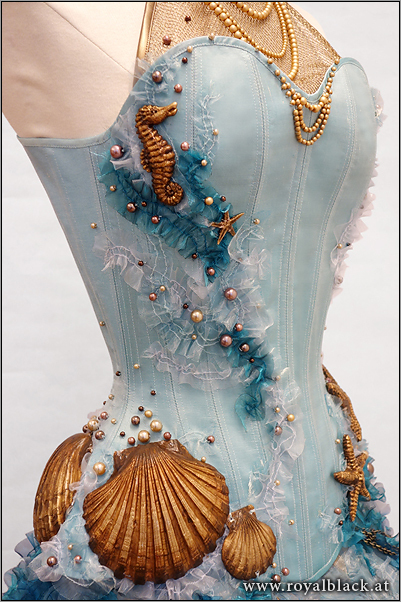 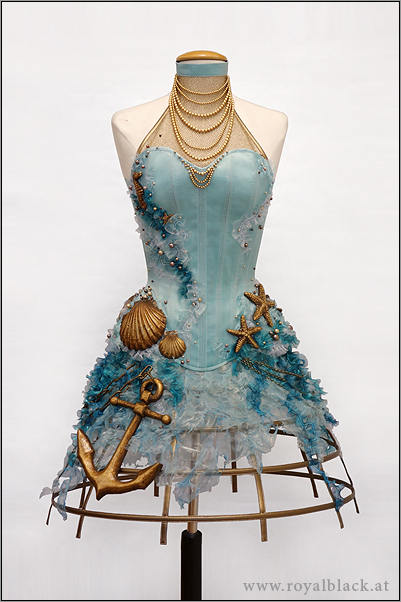 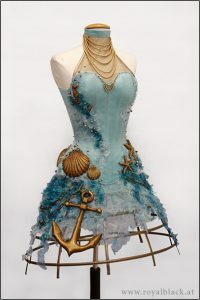 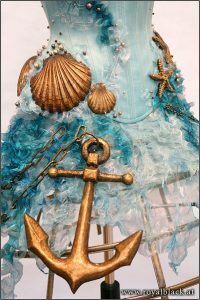 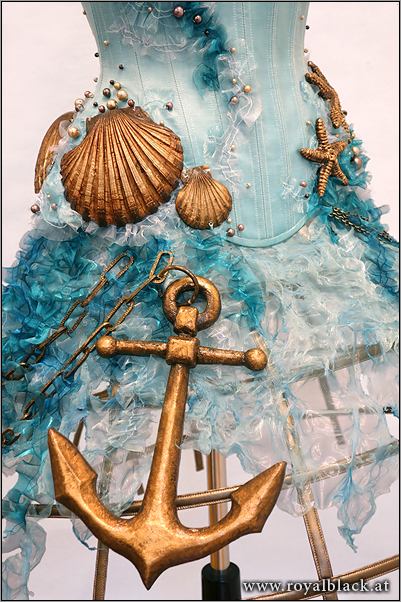 The seahorses, starfish and the anchor are made from handpainted Worbla. 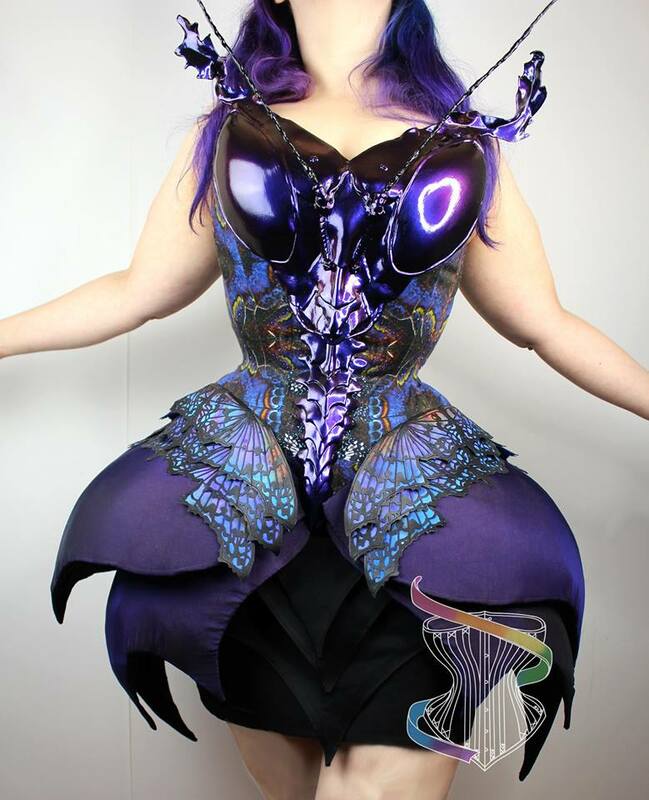 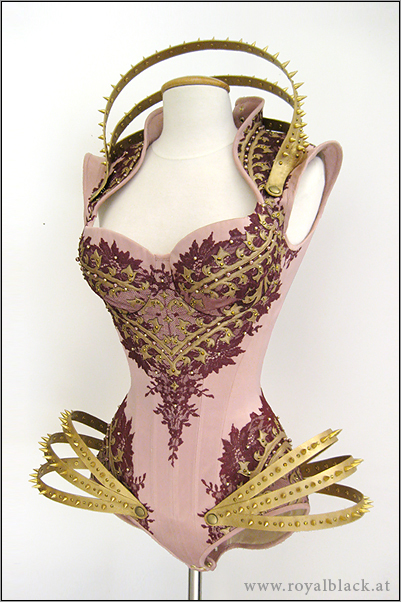 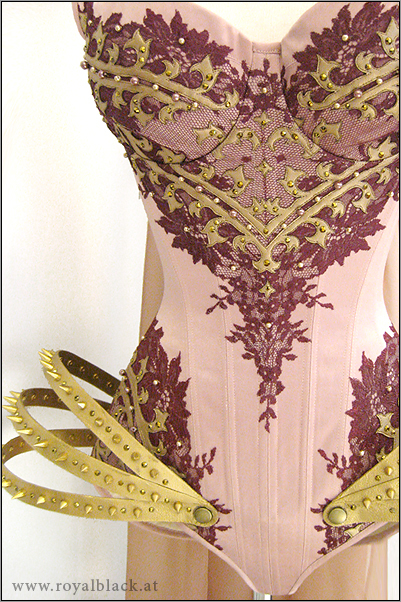 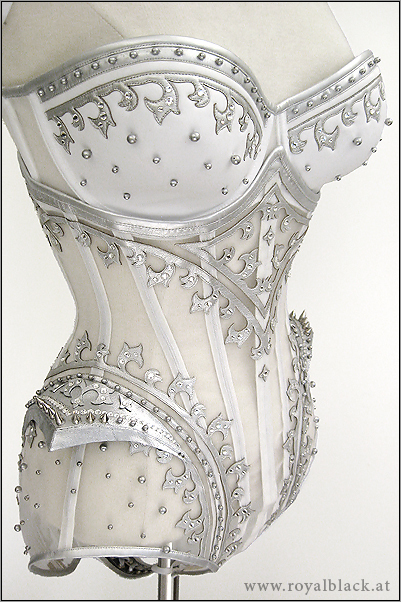 Rainbow Curve Corsetry shared their build process here, be sure to visit her page to see the in-depth process. 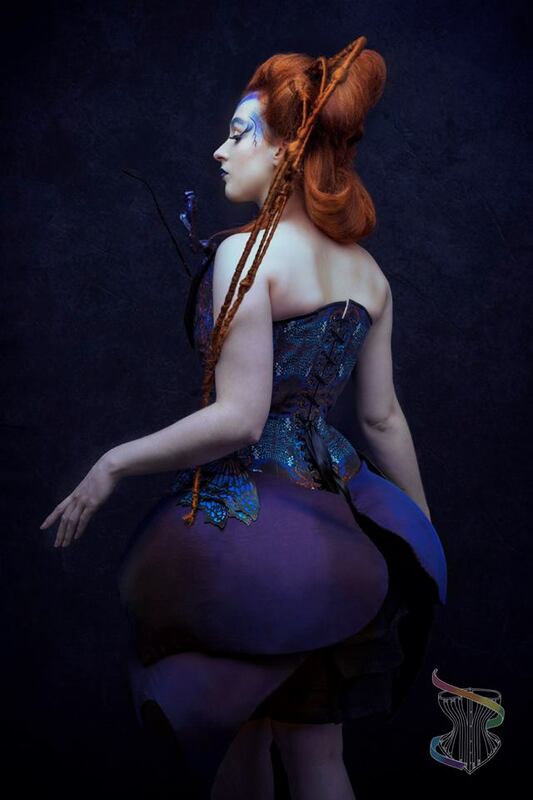 Fairytas by Jolien-Rosanne is an amazing artist and designer based in the Netherlands who has been incorporating Worbla into her designs with breathtaking results, such as this Pheonix Dress modeled by CreatureHabit with photography by Saffels Photography. 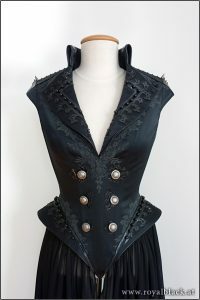 Charlotte Kelleher is a Wellington, NZ based Costume Artist, Prop builder and Armour Technician serving film, theatre and other creative industries with high-quality costumes and props. 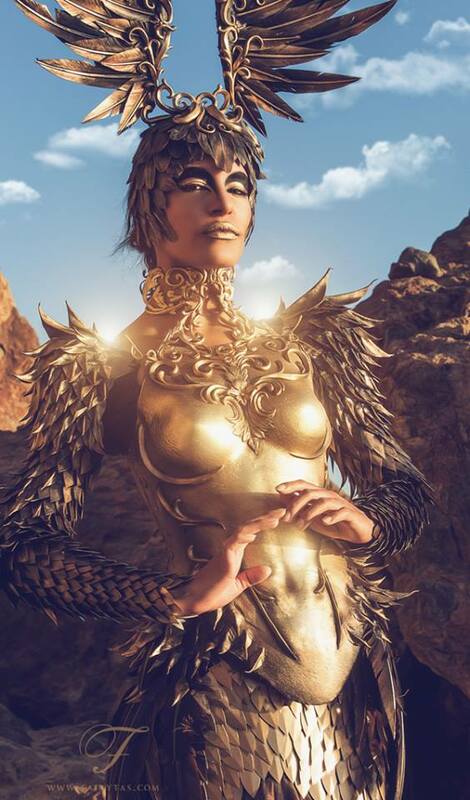 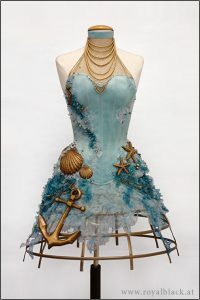 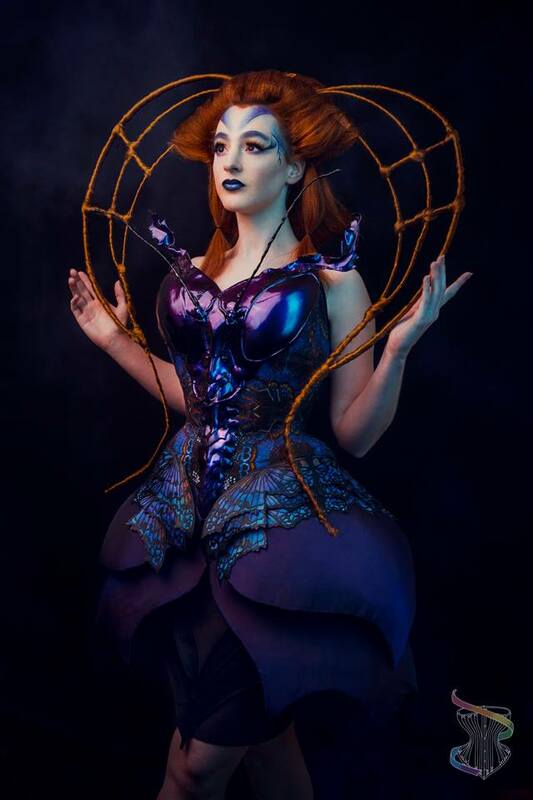 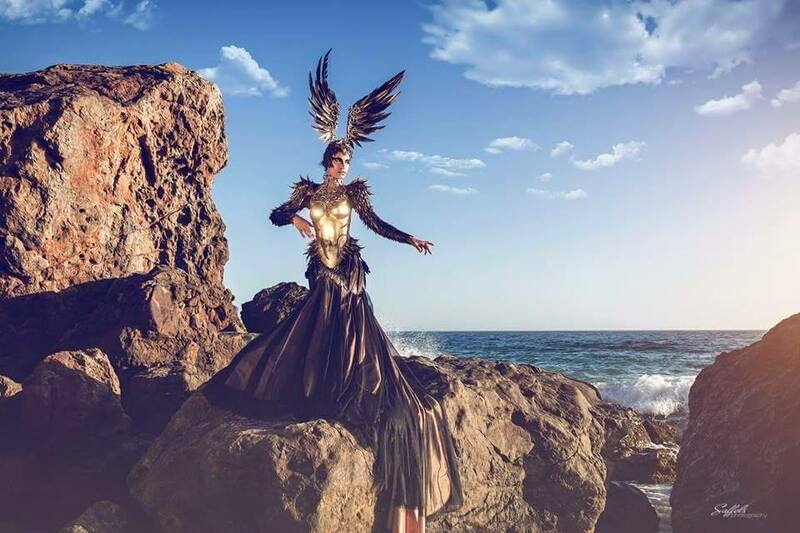 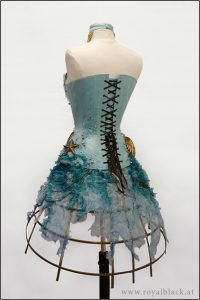 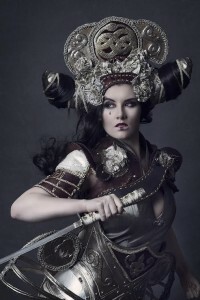 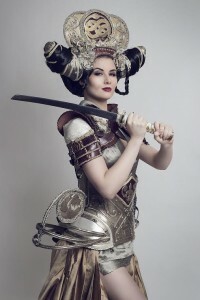 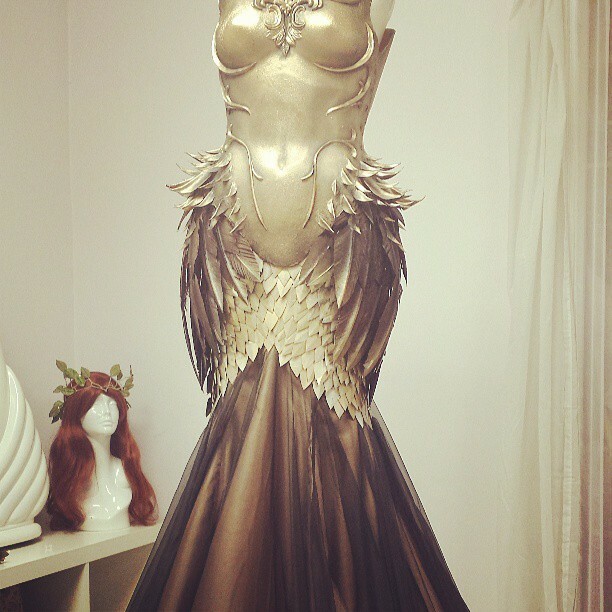 Her works are distinguished by their elegance and the finesse of execution, and she is a current finalist in the 2016 World of Wearable Art competition in the Weta Workshop Costume and Film section. 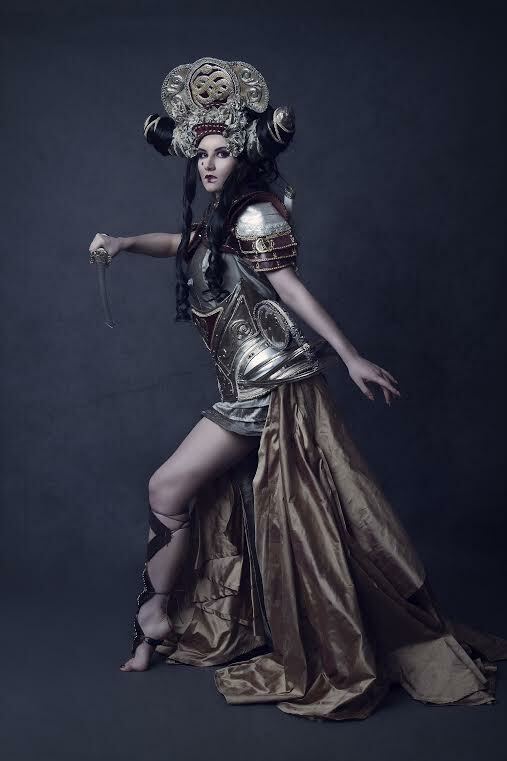 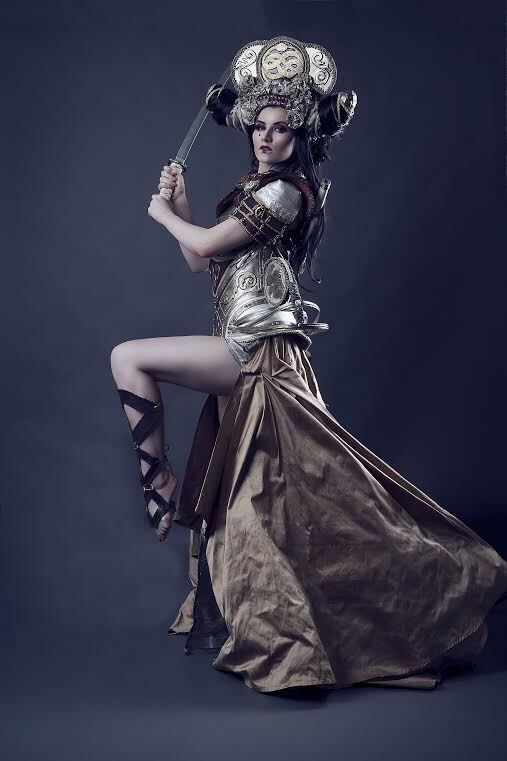 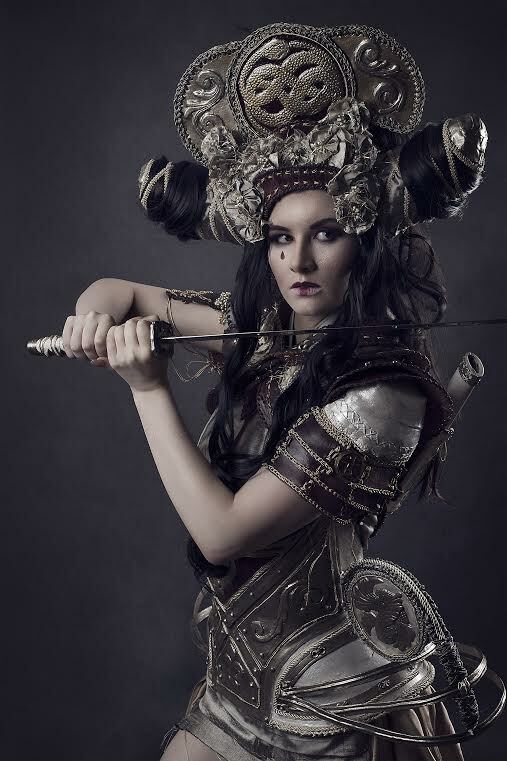 Charlotte used Worbla for this fantastic headpiece and corset, photographed by Matt Barnes.